We all know the holidays can be hectic. Traveling at peak times, shopping for last minute gifts and trying to eat and drink healthy can result in a great deal of stress. These aspects of the season are troublesome, but they’re not going away. We believe that the holidays are supposed to be about enjoying family and friends, so we want to share a tip for how to relax and relieve holiday stress with an age-old trick: meditation. Meditation dates back thousands of years to ancient India. It was embraced by Hindus and Buddhists before being carried along the Silk Road to Islamic cultures and eventually the Roman Empire. Western Christians also embraced meditation, and eventually in the mid-20th century, secular forms of meditation developed as well. 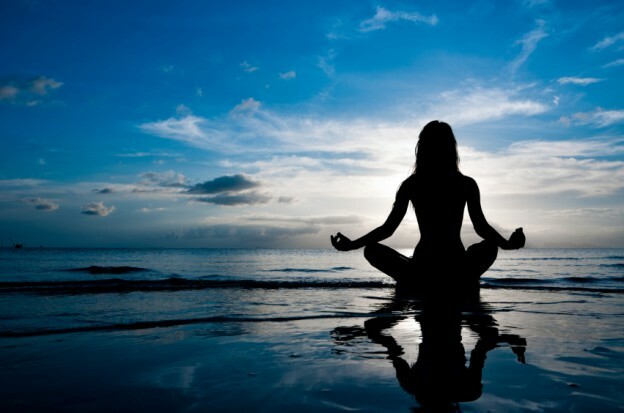 Millions of people now practice meditation both for spiritual and personal growth and inner peace. It comes from the Latin word meditatio meaning “to think, contemplate, devise, ponder.” This is exactly what it is: taking time out of your crazy day to just breathe and think. Most people are reluctant to get into meditation because it seems weird and difficult. Trust me, I felt the same way; I always had an excuse not to try it. The great thing is, though, that you can make meditation whatever you want for yourself. I’m going to share two great starter meditations with you so you can get your feet wet. I guarantee if you take the time to relax and try these, you’ll find some instant relaxation and stress-relief. Here is my favorite meditation, first shared with me by my friend Tyler Wagner. It’s only 15 minutes, so you don’t even have to move around your schedule! The speaker is Alan Watts, a famous philosopher known for interpreting Eastern religion and how it can be therapeutic for the mind. Another great option is the app Headspace. It’s totally free to do their “Take 10” program, which is ten days of ten minute meditations. It’s extremely easy to do first thing in the morning, at lunch time or even right before bed (I prefer lunchtime because it allows me to reset midday). From there, you can opt to pay for a longer subscription or just keep doing Take 10. Again, I guarantee just doing these quick, guided meditations will immediately relieve your stress and help you relax. It’s amazing how much we can gain by just taking a few moments and breathing. Happy holidays from Evolution Healthworks! We hope you all have a great, stress-free season with family and friends. This entry was posted in Uncategorized and tagged holidays, meditation, relaxation on December 16, 2014 by Adam. Keeping your body in an Alkaline state is critical. 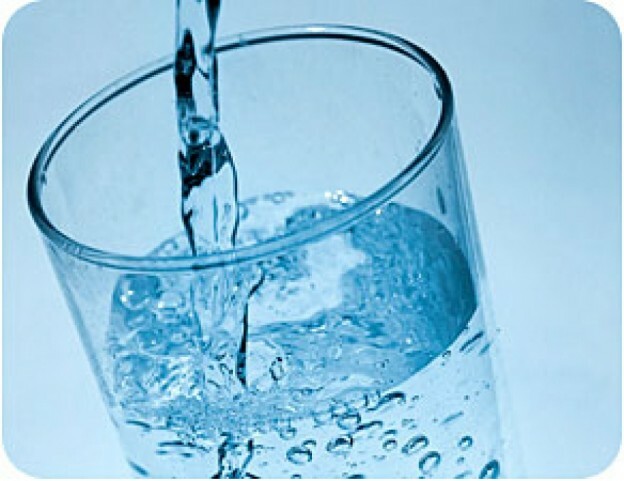 In addition to maintaining an alkaline diet, its important to make sure you are drinking alkaline antioxidant water. Our Aura Alkaline Water Filter filters your tap water and gives you the healthiest alkaline water. Why so healthy, you ask? Smaller “reduced water” is much more hydrating then conventional water because cells can absorb more readily. Alkaline water is more hydrating then conventional, and extremely detoxifying. Call us today at 619-356-3766 to learn more about how Evolution Healthworks systems can help you get back into optimal health! This entry was posted in Alkaline on December 15, 2014 by Drink H2O. Smoothies are delicious, filling, nutritious, and don’t contain all the calories and other ‘stuff’ big meals do. 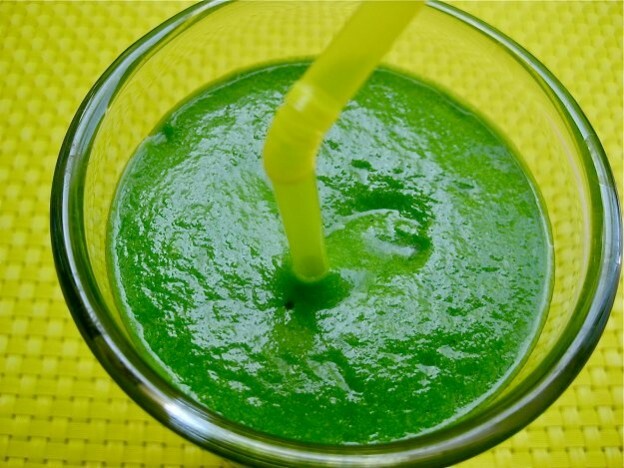 This smoothie utilizes our Aura Alkaline Water Filter to produce delicious alkaline antioxidant water combined with other healthy ingredients. This entry was posted in Alkaline on December 2, 2014 by Drink H2O.